This tour operates during the dry season (May – October). If you are interested in travelling outside of these months, check out our wet season Kakadu & Litchfield Tour, which operates November – April. 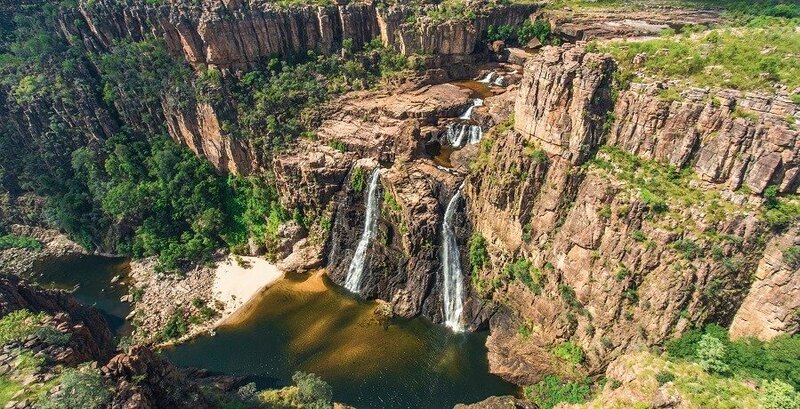 Enjoy everything the top end of Australia has to offer on this three-day adventure around Kakadu National Park and Litchfield National Park. Get an introduction into the stunning waterfalls, mesmerising landscapes, and fascinating cultural history as you go. 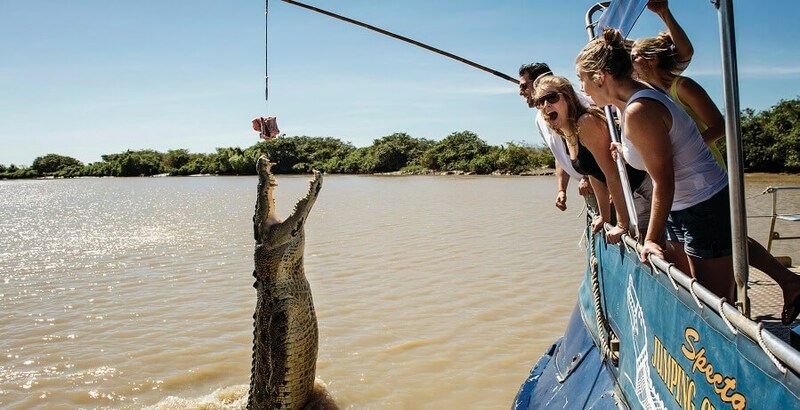 The tour starts with an exciting crocodile jumping cruise, which is the perfect opportunity to get up close and personal with some of Australia’s most magnificent creatures. Afterwards, we’ll move onto the Kakadu National Park, stopping on the way to tuck into a picnic on the banks of the East Alligator River. 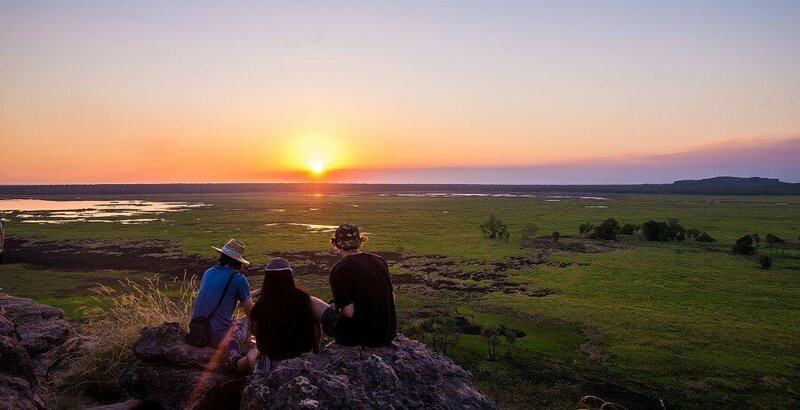 Once we’re at the park, we’ll check out the ancient rock art at Ubirr Rock and admire the stunning views over the Nardab floodplain and Arnhemland. Before we bed down at Mardugal Safari Camp, we’ll enjoy a traditional Aussie BBQ complete with crocodile, buffalo, and kangaroo. 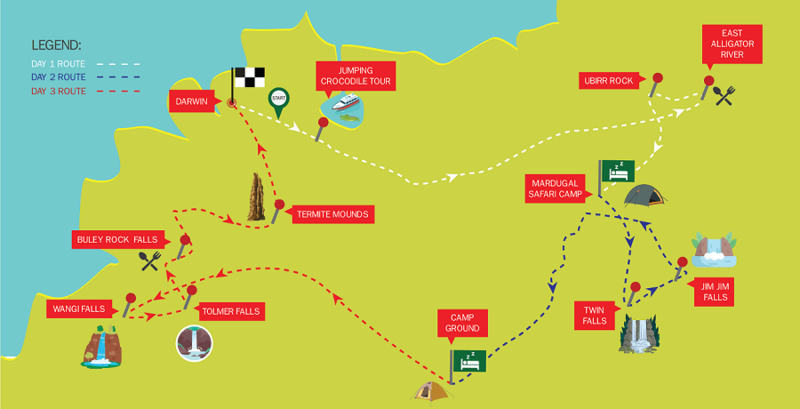 We’ll pack up and head out early to Twin Falls to hike to the top of the Arnhem Land Escarpment. Here we enjoy the spectacular views and a swim in the refreshing pristine pools. Next it’s a short hike to the Jim Jim Falls plunge pool for another refreshing swim. Our camp for the night near Litchfield. Once again we’ll start the day early as we head straight out to Litchfield National Park. On the way, we’ll stop at Wangi Falls for a refreshing swim and Tolmer Falls for breath-taking views over the national park. Then it’s on the Buley Rockholes for a picnic lunch, and one last swim at Florence Falls. As we head back to Darwin, you’ll get to stop off at the giant termite mounds in Litchfield – one of the most impressive attractions in the region. 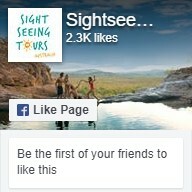 Book your 3 Day Kakadu and Litchfield Tour with us today!